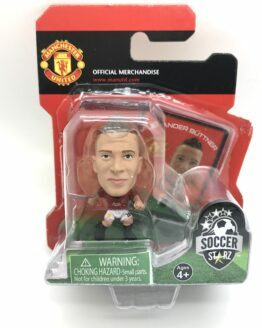 SoccerStarz Blind Bag Scottish FA or Scottish Player in English Premiership/Championship – Figures may vary. 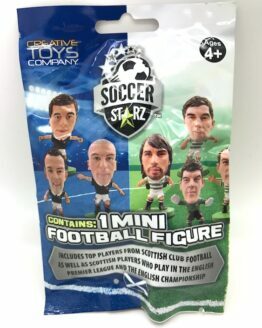 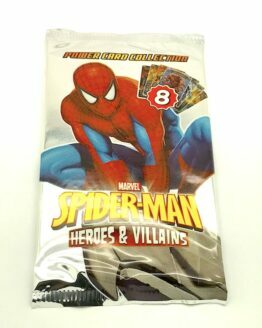 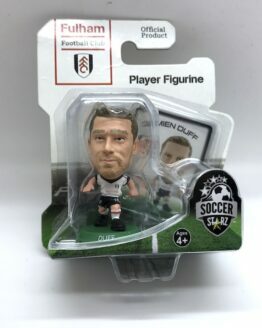 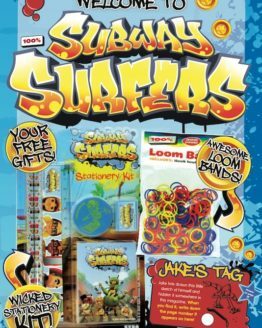 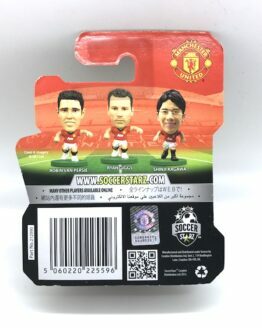 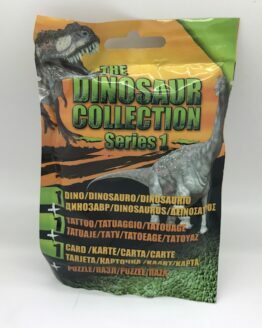 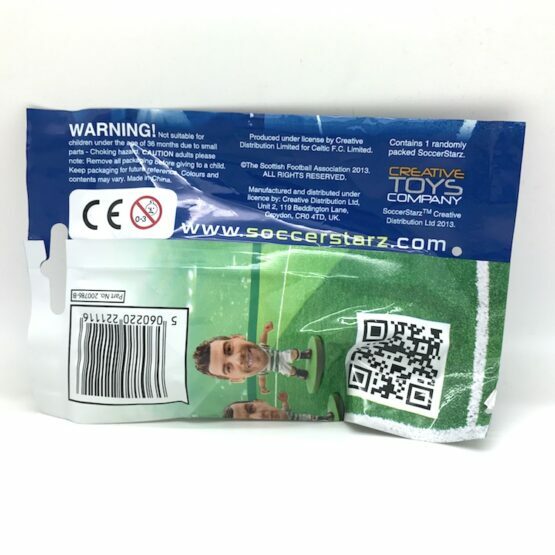 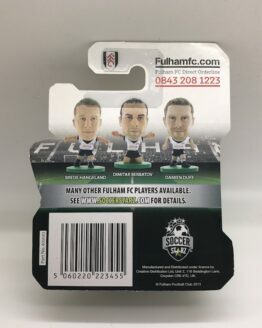 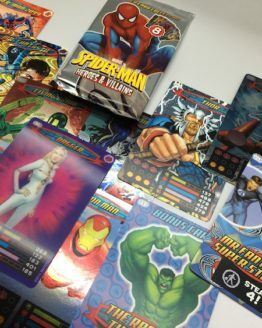 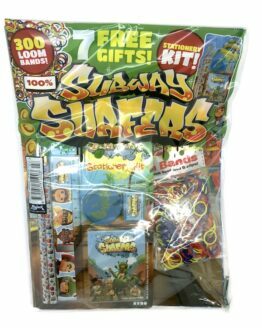 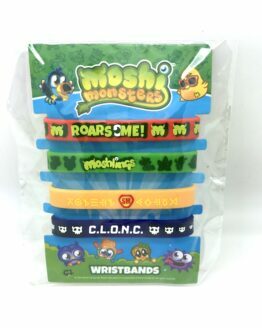 The SoccerStarz Blind Sachet / Foil Bag contains Figures from top football clubs in the Scottish FA or Scottish Players in the English Premiership/Championship. 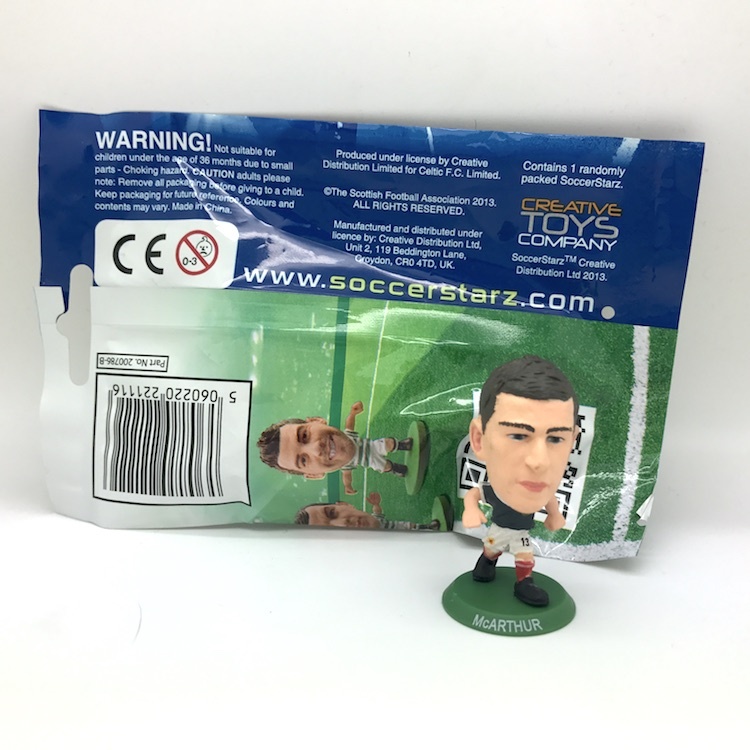 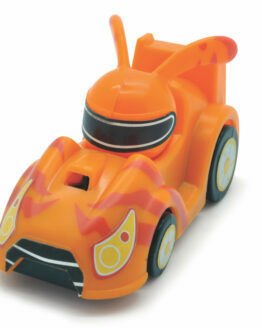 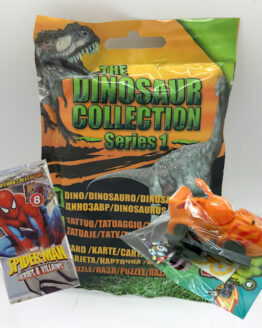 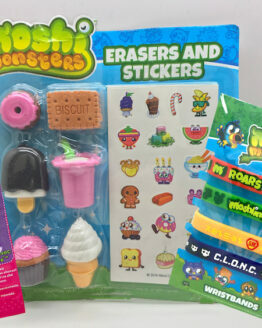 Packet contains 1 randomly packed SoccerStarz Figure.